Want to keep in the loop on the latest happenings at Chabad of Lamorinda. Subscribe to our mailing list below. We'll send you information that is fresh, relevant, and important to you and our local community. Get ready to challenge your mind! 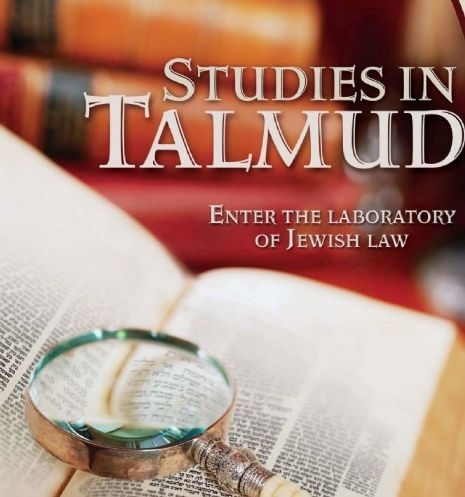 Explore the Talmud and its laws in its original text. No prior knowledge of the Talmud or Hebrew language is necessary. Weekly Talmud class starting Monday's 8:00pm. Join us for a wonderful kabbalah class. Open to Men and Women. Come alone or bring a friend!